The Brax Coloured Broken Twill Jean is a modern fit straight leg jean perfect for everyday wear. The Brax Coloured Broken Twill Jean is a modern fit straight leg jean perfect for everyday wear. 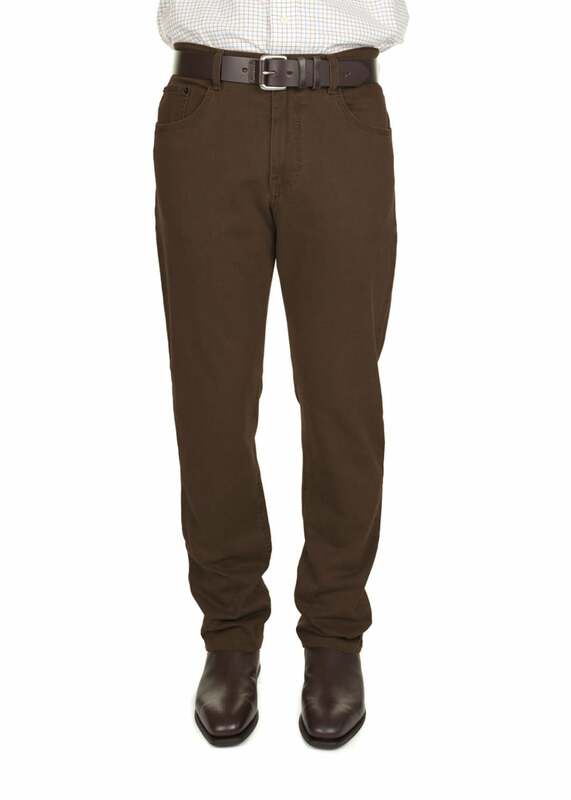 Designed with a cotton stretch for ultimate comfort, these jeans look great paired with a casual shirt or sweater. Showing our 1 review for Brax Coloured Broken Twill Jean. Great fit and quality. and as described.